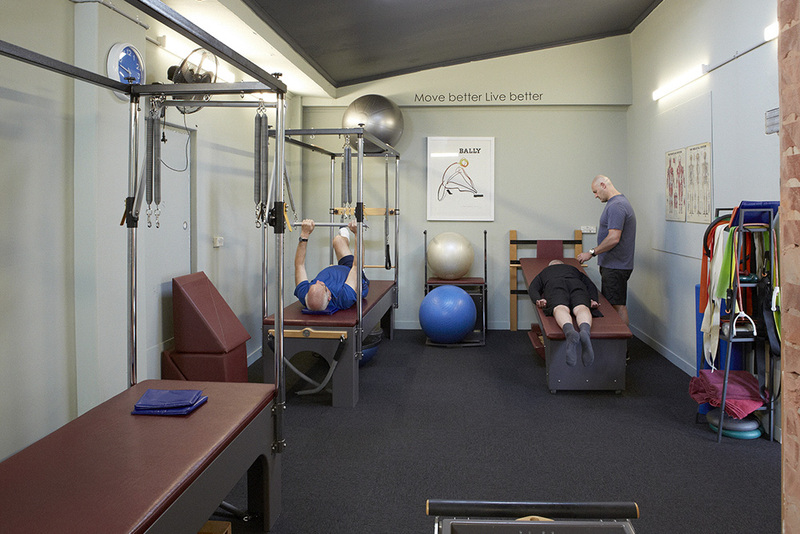 Pilates based workouts train you to use the right muscles for the right job. 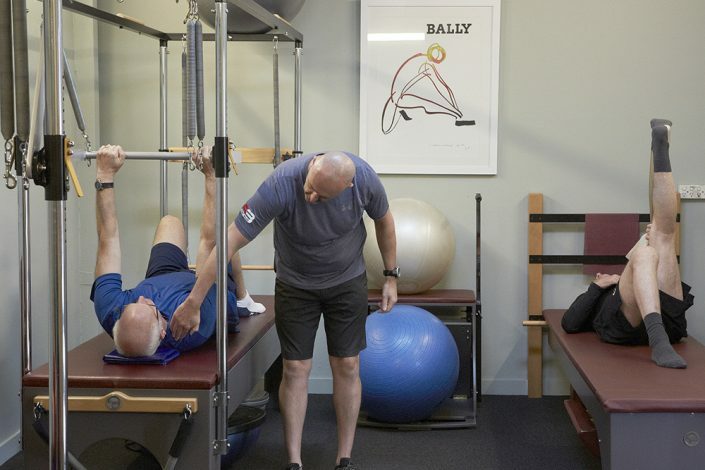 Muscle imbalances that result from injury, prolonged postures, inactivity or other training are reduced leading to improved movement patterns, strength, posture and a reduction in injuries. 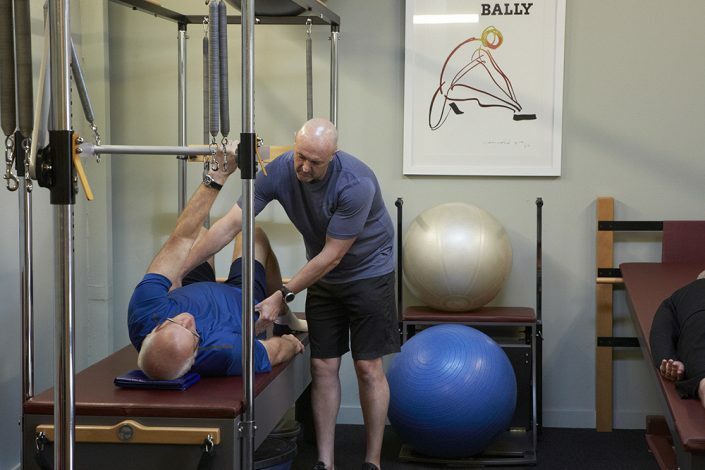 So that your Pilates class is maximally safe and effective the exercises taught and the teaching style used is specific to you. 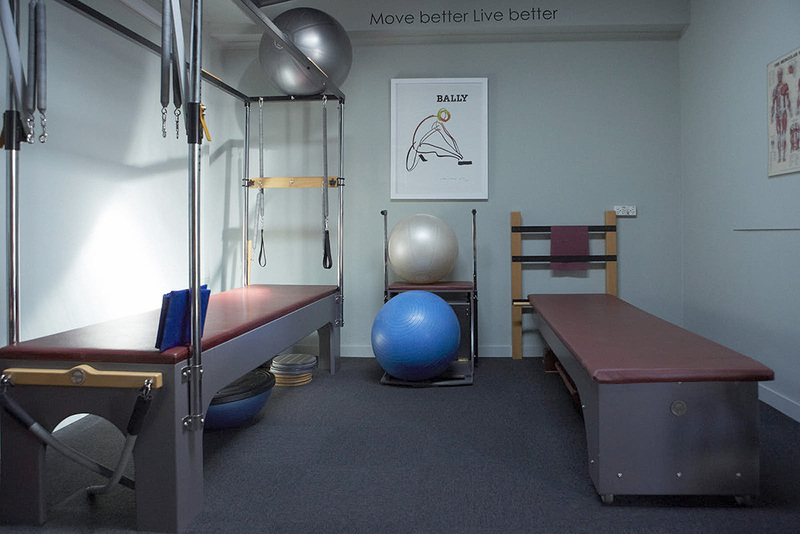 All Stable Base Pilates clients start with a 1 on 1 introductory class. During this class we discuss your history, your goals and teach you the principals and theories involved. Ongoing classes contain a maximum of 4 people so you are always taught based on your individual needs and closely supervised. 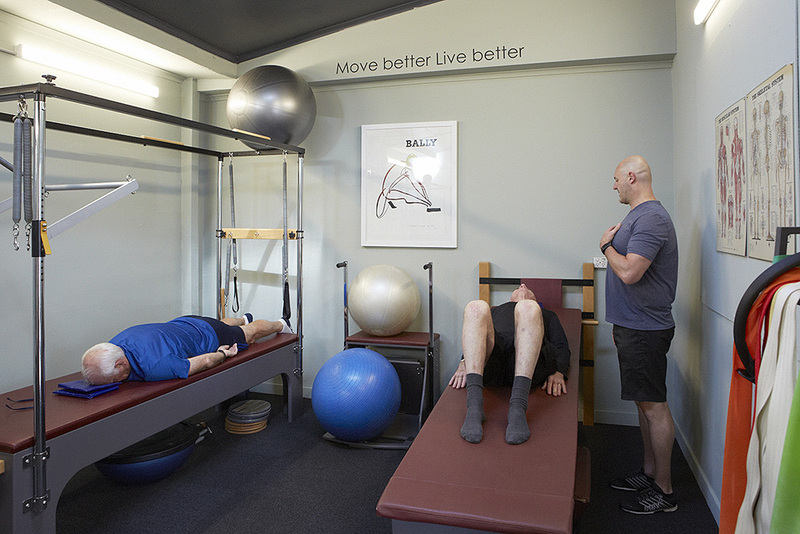 Instructors at Stable Base are Pilates specialists. We have nationally recognised qualifications in Pilates and over 10 years’ experience in assisting people of various ages and fitness levels.